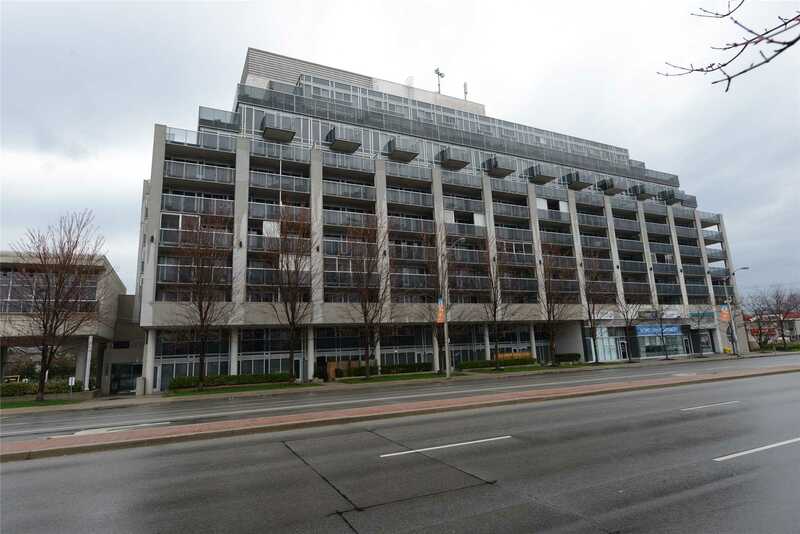 This 1970 Semi In The Junction Is On The Market For The First Time Since It Was New! With 5 Bedrooms And 2 Bathrooms, This Home Can Welcome A Large Family, Or Repurpose The 2 Main Floor Bedrooms As Office And Family Rooms. This Is An Excellent Opportunity To Put Your Designer Touch In A Great Neighbourhood. Walk To Great Restaurants And Pubs! Shopping Is To The North, High Park Is To The South . 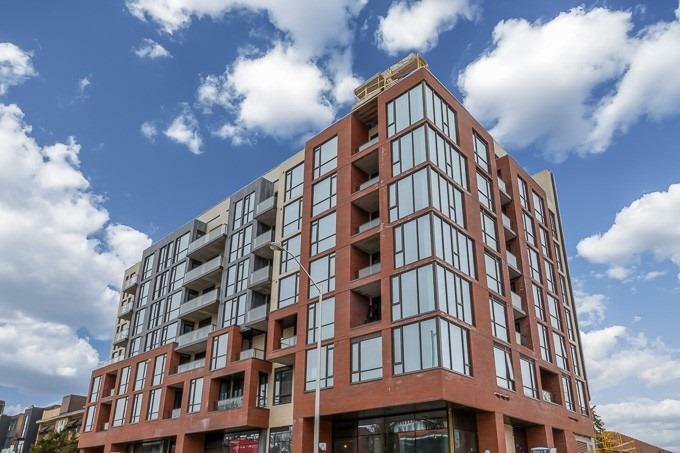 Stunning South-Facing Suite With Balcony In Picnic Condos - A New, Mid-Rise Boutique Building At The Nexus Of Bloor West Village & High Park. Ultra Chic Unit Boasting An Epicures Dream Kitchen (Featuring A Gas Stove, Scavolini Cabinetry, Quartz Countertops, Huge Centre Island & More), Master Suite With Walk-In Closet & Sumptuous 5-Piece Ensuite Bath, Floor-To-Ceiling Black Framed Windows, French Door Walk-Out To South-Facing Balcony. A Must See!!! 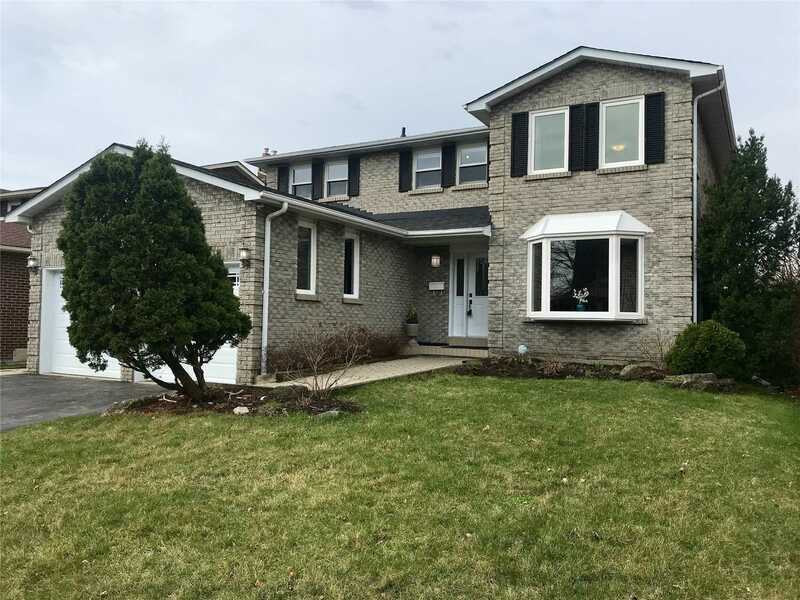 Stunning 4 Bedroom Family Home With 2 Car Garage, Inground Swimming Pool, Renovated Kitchen, Main Floor Family Room With Fireplace, 2 New Bathrooms, Many New Doors And Windows Including Garage Doors With Garage Openers. Separate Entrance To Basement. 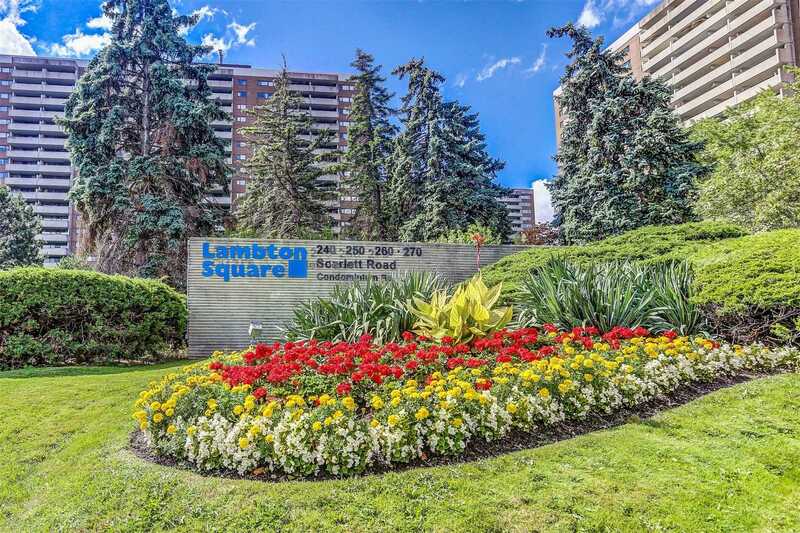 Close To Schools, Parks, Shopping And Transit. High Schools, Port Credit High School And St. Martin Catholic Secondary School(Sports Schools). 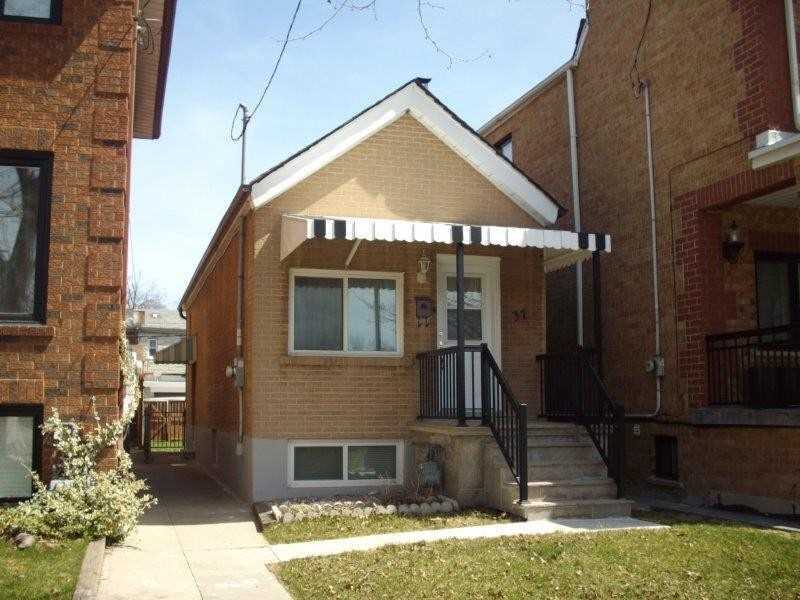 Income Property / Family Hm Excellent Location Beside Centennial Park. Raised Bungalow 3+2 Bedroom. Separate Entrance To Basement 2 Bedroom Basement Apt And 2nd Kitchen. 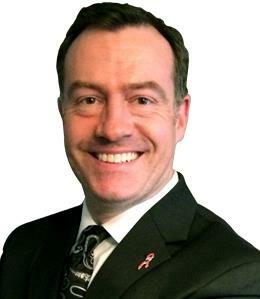 Great Schools, Hi-Ways, Ttc, Airport. Lrg Private Backyard Is Great For Entertaining. 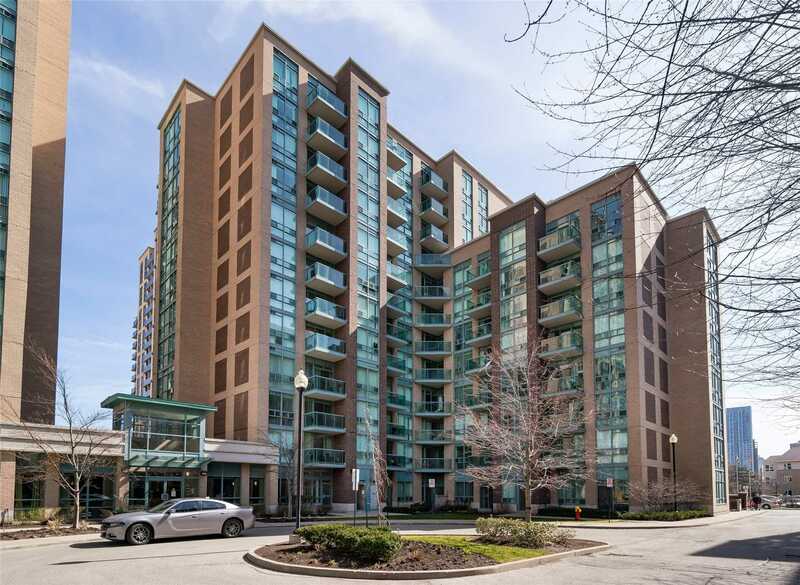 High Demand Islington Village For This 2 Bedrm 2 Bath Corner Suite. Lots Of Upgrades Include New High Quality Hand Scraped Laminate Floors, New Kitchen W/Quartz Countertops & New S/S Appliances. New Stacked Washer & Dryer. Freshly Painted, New Doors. Maintenance Fee Includes Heat, Water, Hydro & Central Air. Walk To Subway, Shops & Restaurants On Bloor. Amenities Include Gym, Party/Meeting Rm W/Outdoor Bbq Area,Virtual Golf, Billiards Room. Attention Renovators And Builders. 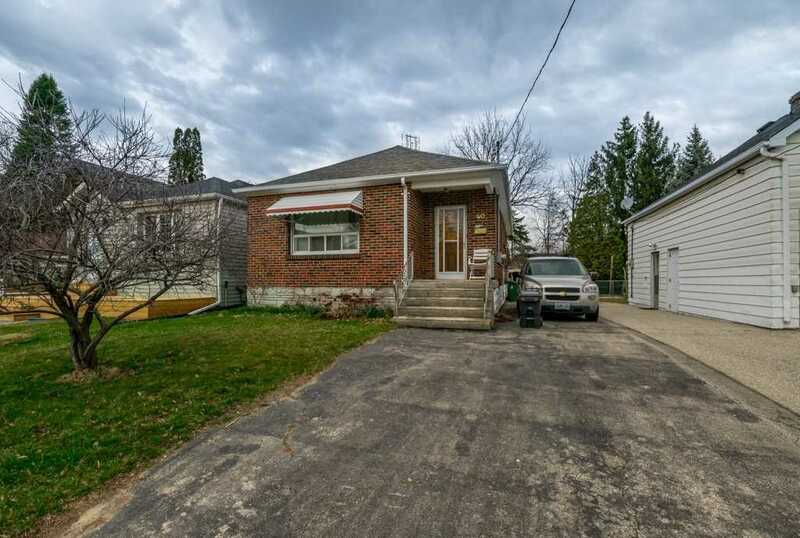 2 Bed Brick Bungalow On Great 34X120Ft Lot With Private Drive In One Of The Best Pockets In South Etobicoke. Close To Everything Including Go, Ttc, Lake, Creek, Airport, Highway, Bars, And Restaurants. Sir Adam Beck And St Ambrose School Districts. Tear Down And Start Fresh, Top Up Or Renovate To Suit. 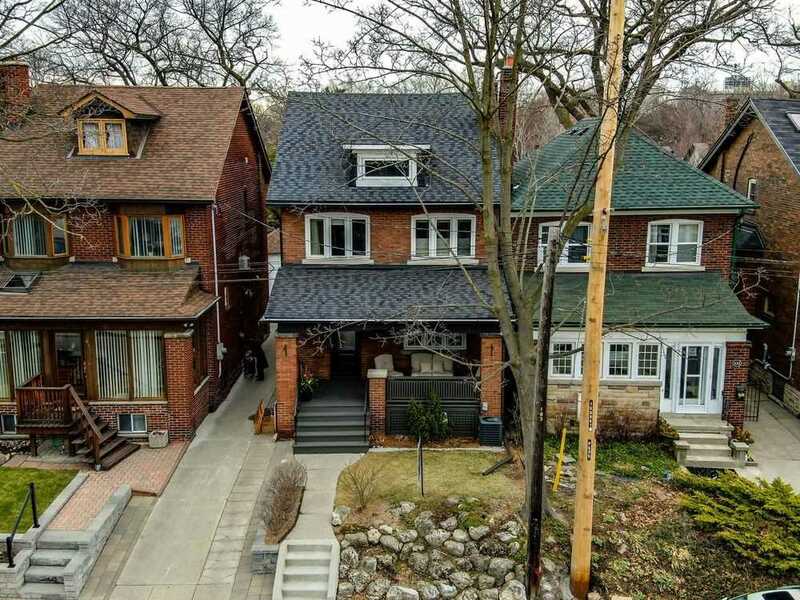 Plenty Of Possibilities.Lots Of 1M+ Homes In The Neighbourhood. Hardwood Under Carpets In Some Rooms. 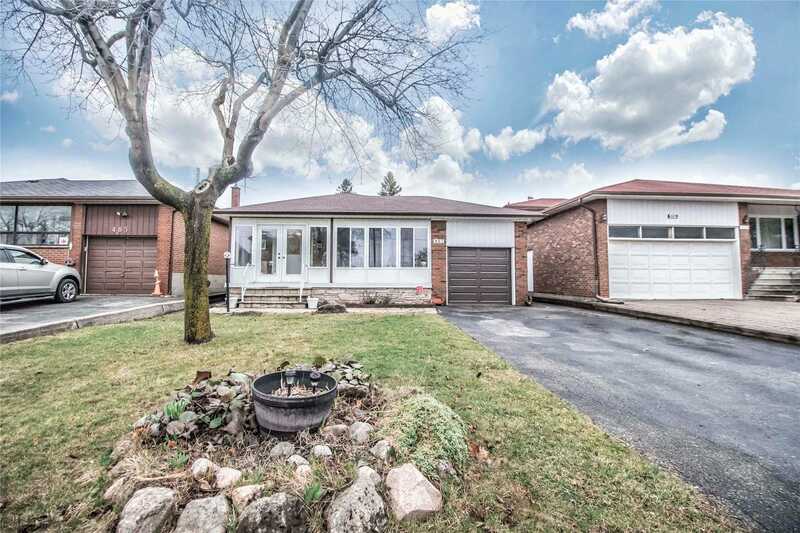 Welcome To One Of The Most Desirable Streets In The Heart Of Rattray Marsh Estates! Ravine Lot! Close To Lake Ontario. Spacious 4 Bdrm. 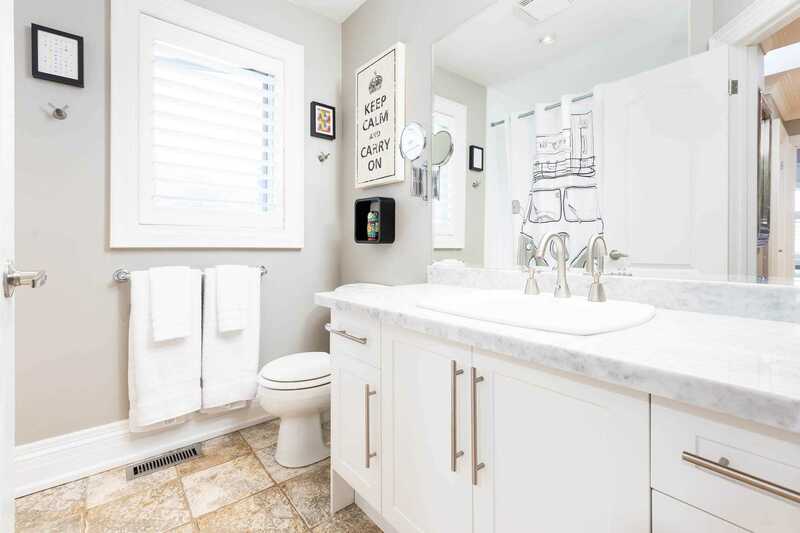 Raised Bungalow, Spectacularly Renovated, Located On Cul-De-Sac. Open Concept Design, Floor To Ceiling Windows, Breathtaking Panoramic Views, Cathedral Ceilings, Skylight. New Kitchen, Top Of The Line S/S Appliances, Marble Counter Tops, Walk Out To Ravine. Huge Family Room, Heated Floor, 2nd Lower Level Kitchen, Dining. 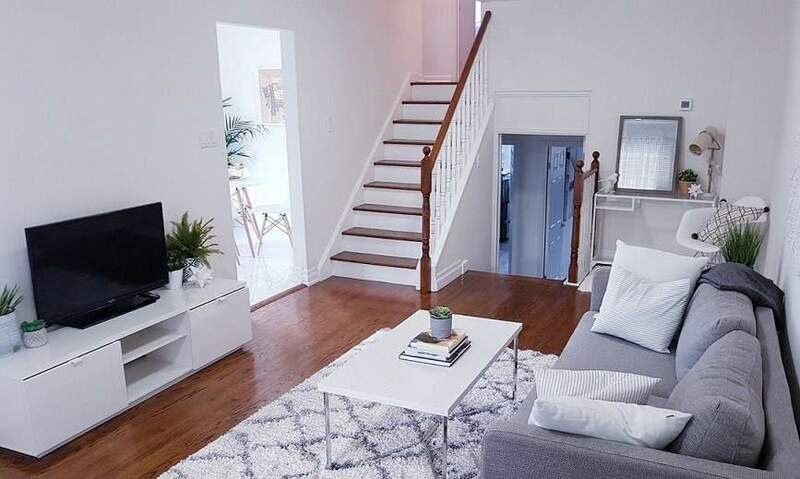 Spectacularly Renovated Townhouse In The Lakefront Grand Harbour Development. One Of Only A Handful Of Townhouses On The Central Court!! Food Delivery, Uber, Guests Right To Your Door. Amazing Entertainers Kitchen With Top Of The Line Built In Stainless Appliances The Master Bedroom Ensuite Bathroom Is Fabulous! Glass Shower/Steam, Jet Tub, Heated Floor. Walk Down To The Lake & Trail. 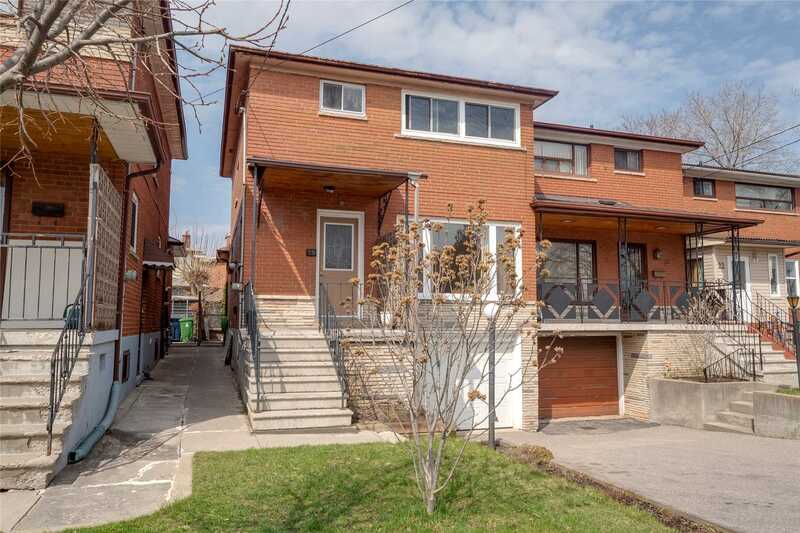 Amazing Opportunity To Own Stunning 4 Bdrm 4-Level Backsplit On Private Cul-De-Sac Corner Lot In Very Family Friendly Neighborhood. Fully Renovated From Top-To-Bottom $$$! Spacious Living/Dining Rm W/ Hardwd Flrs Thruout. New Kitchen (18), Eat In Area W/ Side Walk-Out Patio Terrace. 2nd Private Sep Entrance W/O W/ 2nd New Kitchen. Rental Potential$$$ New Bathrooms (18)! Upgraded Appliances!New Windows (18), Renov Bsmt (18), Interlocking (19). Come See! The Waterfall Exceptional Frank Llyod Wright Inspired Boutique Condo, On The Humber River, 4 Flr Bldg, W 31 Suites, 1810 Sq Ft, 1 Of The Biggest Suites In The Bldg, Flr To Ceiling Windows Throughout, Walkout To 17X8 Ft Balcony From Master Br, 2 Full Baths, Cedar Closet, Elegant Living & Dining Rm, Huge Den With Built In Cabinet, Spacious Master, En Suite, Dressing Area. Executive Floor Plan, Bright Open Concept, Rare! First Time On Market In 24 Years. New Remington Built "I.Q. 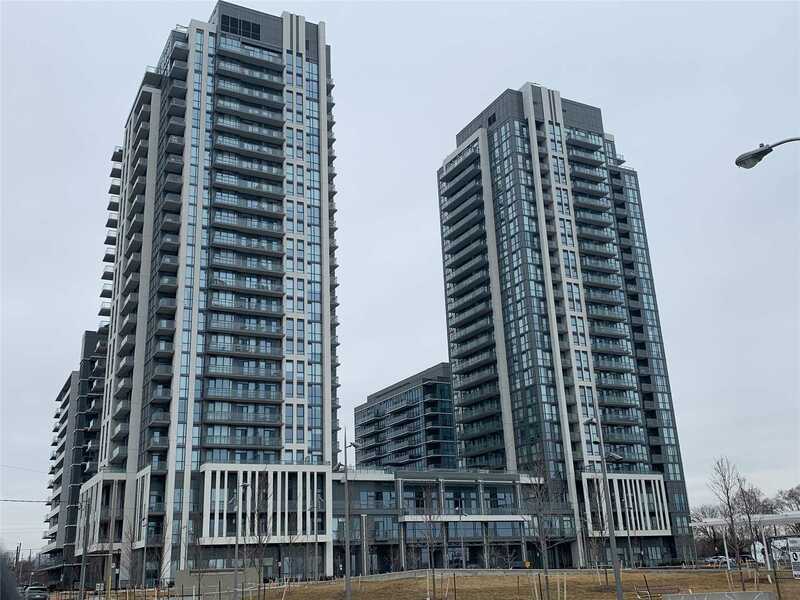 Condos" In The Heart Of Etobicoke. 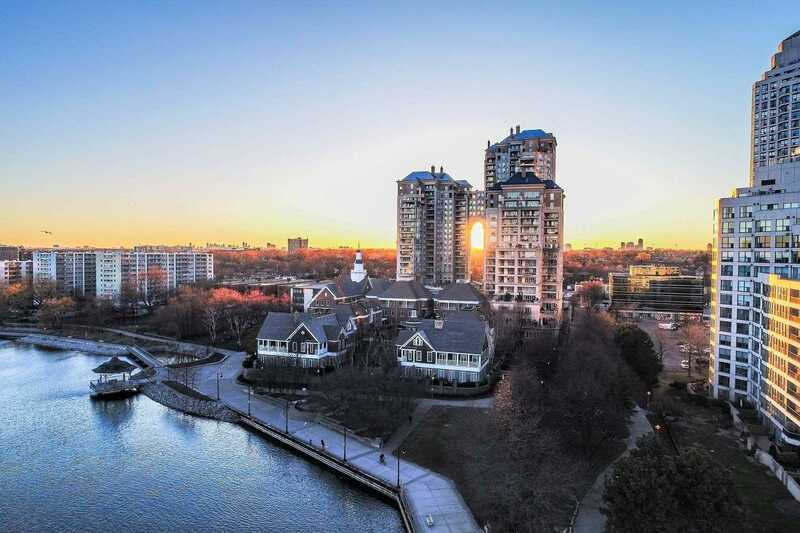 Sunny & Warm 1+1 Br Suite W/ Southern Exposure - Fantastic Lake & City Views! Modern Kitchen W/ Stainless Steel Applncs, Quartz Counters & Ceramic Backsplash. Master W/ Double Closet & 3Pc Ensuite Bath. Excellent Building Amenities! Easy Access To Ttc & Hwys 427/Gardiner/Qew. 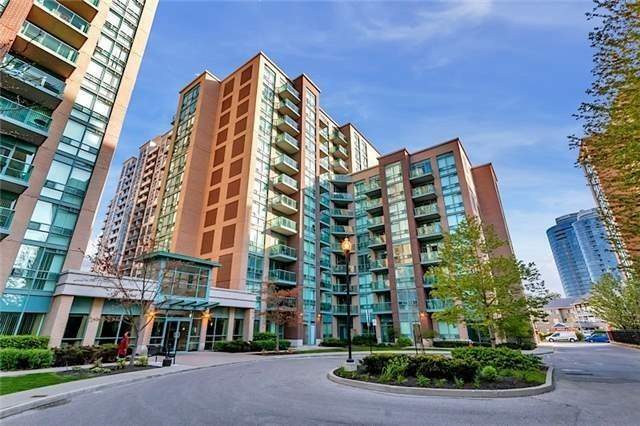 Surrounded By Great Restaurants & Just Minutes To Cineplex, Yoga Studios, Sherway Gardens, Costco, Ikea, Home Depot & More! Welcome To South Beach Condos! 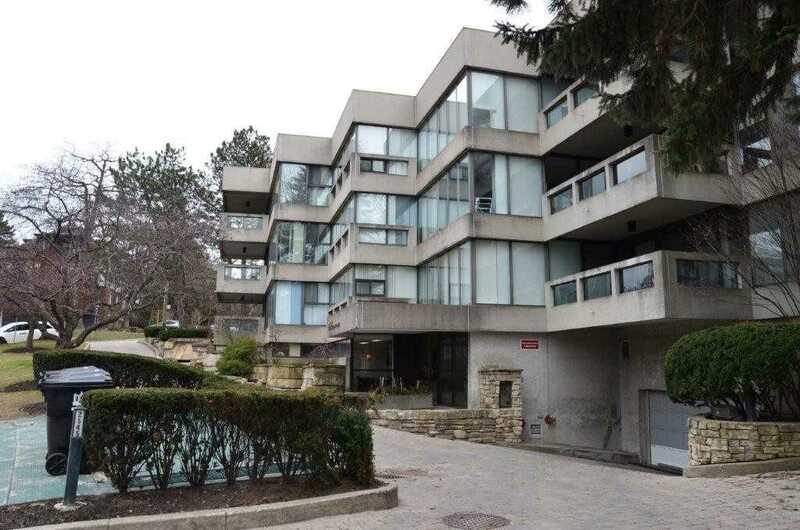 One Of The Most Sought-After Condo Buildings In West Toronto! 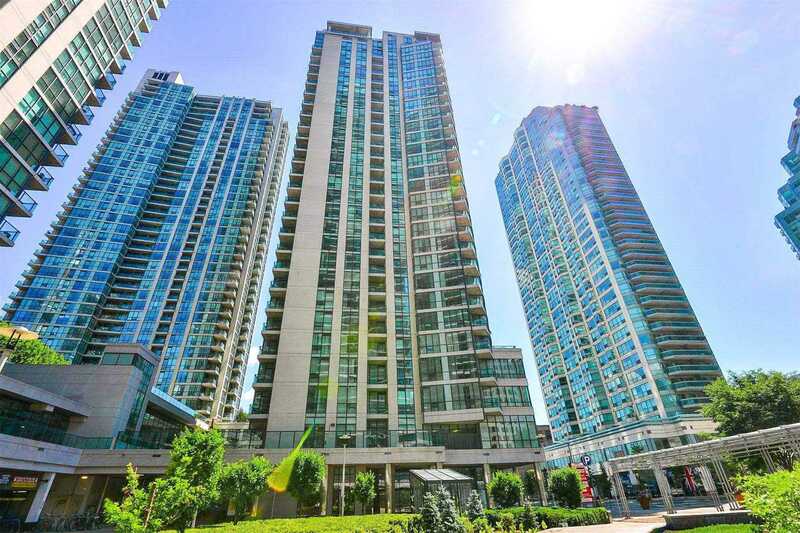 Known For Its Luxurious Lobby And Outstanding Amenities! Low Maintenance Fees, Well Managed Building. 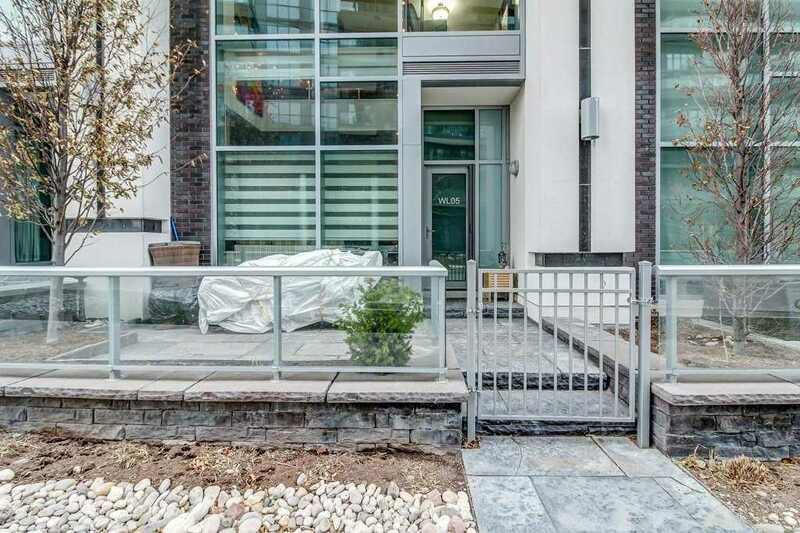 This Stunning Unit Is In Immaculate Condition And Has Many Builder Upgrades. 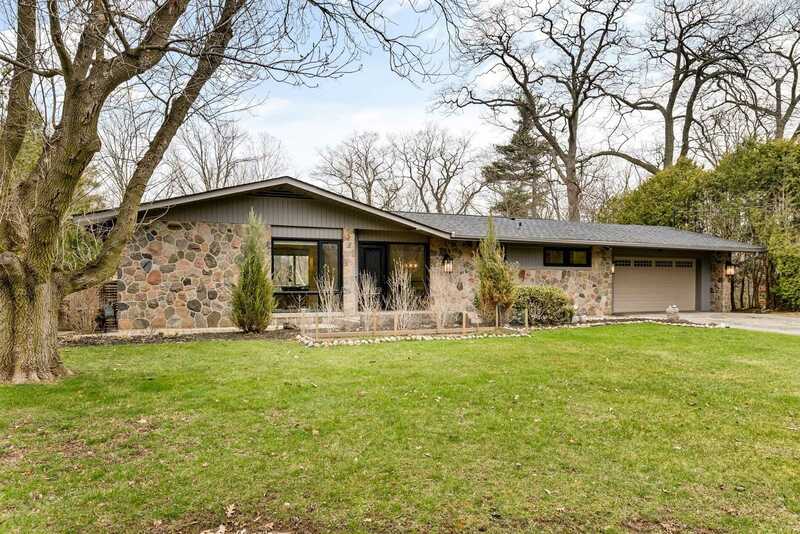 Unobstructed Views Of Conservation Land/Ravine, Partial Lake. 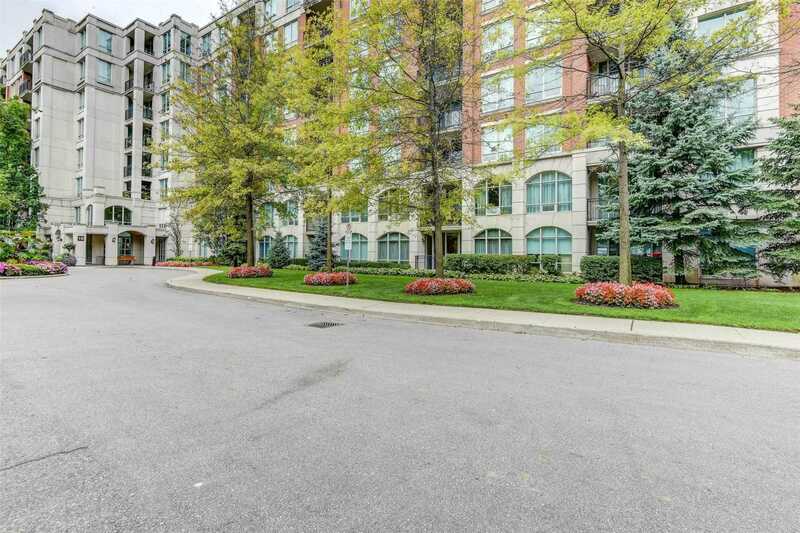 Restaurants, Ttc, Groceries Walking Distance And Go Close By. 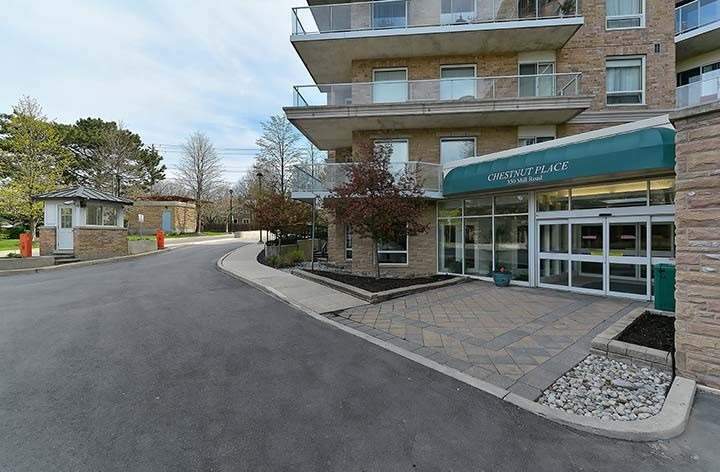 Nature Parks/Lake, Walking Distance, Bike Path To Downtown T.O.! **Opportunity Knocks**Attention All Renovators**Spacious 2 Bedroom, 2 Bathroom East Facing Unit With Glorious, Unobstructed Views Of Torontos Skyline*Blank Slate To Renovate The Unit Of Your Dreams*Original Owner*Desirable Layout*Oversized Balcony*1 Parking Space*1 Locker*Surrounded By Beautifully Manicured Green Space, Walking/Biking Trails, Steps To Transit, 1 Stop To Subway, Close To Major Hwys & Airport*This One Wont Last! 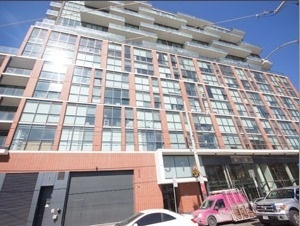 Spacious And Sun Filled Soft Lofts In Prime Location. 98 Walk Score And 100 Transit Score! Steps To Distillery, St. Lawrence Market, And George Brown College. 24Hr Transit At Your Doorsteps. 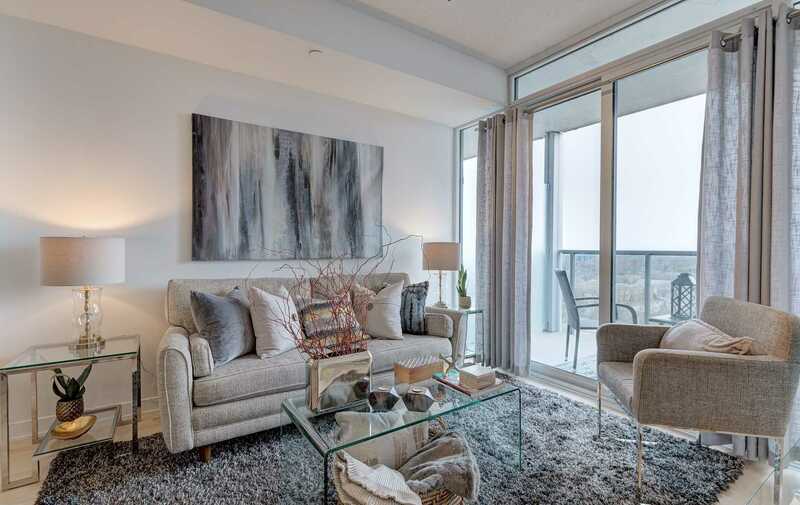 Trendy Exposed Cement High Ceilings And Open Concept Living Area With Floor To Ceiling Windows. Welcome To "Hillside", Nestled In Enclave On Cul-De Sac. Upscale & Spacious Aoorox 1300Sq Villa, Ground Floor Unit Overlooking Beautifully Landscaped Community With Pool/ Gym/ Guest Suites. 2 Bedroom Split Floor Plan Plus Den Can Be Used As 3rd Bedroom. Master Retreat With 5Pc Ensuite And Walk In Closet With Organizers. Kitchen With Pot Lights, Breakfast Bar. Stone Counters Throughout. Custom Window Coverings. 1 Locker And 2 Parking Spaces Beside Elevator. 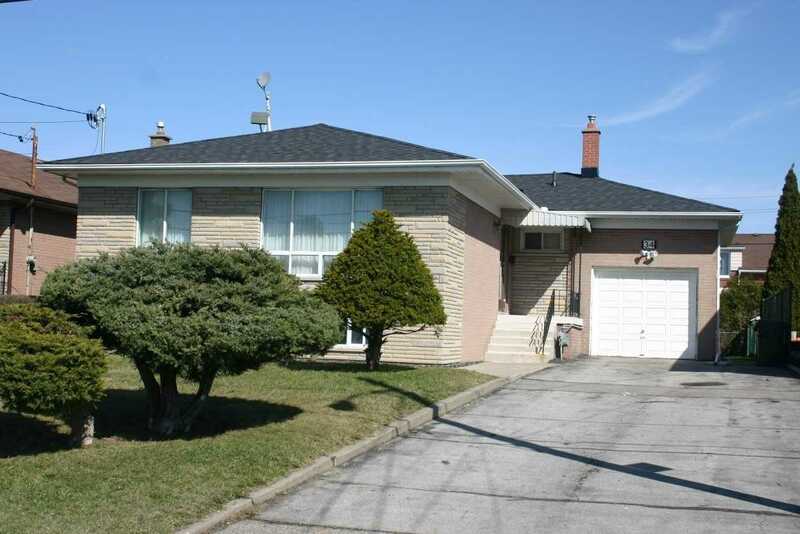 Executive Family 4 Bedroom Home With 3 Car Garage Featuring Stunning Yard With Inground Pool And Custom Built Gazebo And Cabana Situated In Beautiful Credit Valley. Over 5000 Square Feet Of Luxury Amenities That Will Surely Exceed All Expectations! Floor To Ceiling Windows Overlooking Award Winning Bronze Metal Of Canada 2011. Kitchen Was Custom Built With Miele Appliances And Granite Counter Tops With Huge Breakfast Bar.